You’ll have to forgive me. 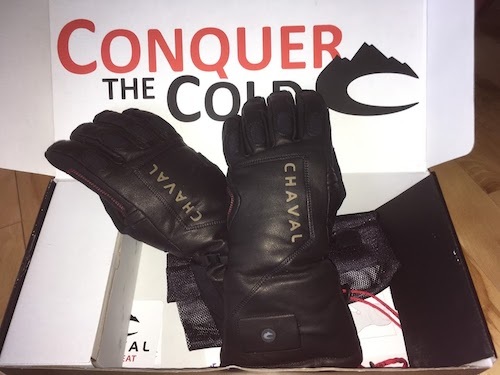 I know I posted my holiday gift guide a couple weeks ago, but that was before I had the chance to review the SuperNova heated glove from Chaval Outdoor. The upshot: I need to amend the list. 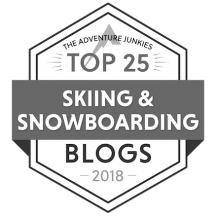 Because if you’re looking for a gift that’ll warm the heart – and the hands – of any skier on your list, you need to consider the SuperNova. Fall is a season that gives you plenty of options. One day you could be hiking to see the changing leaves, the next you could be skiing in an early season dump. 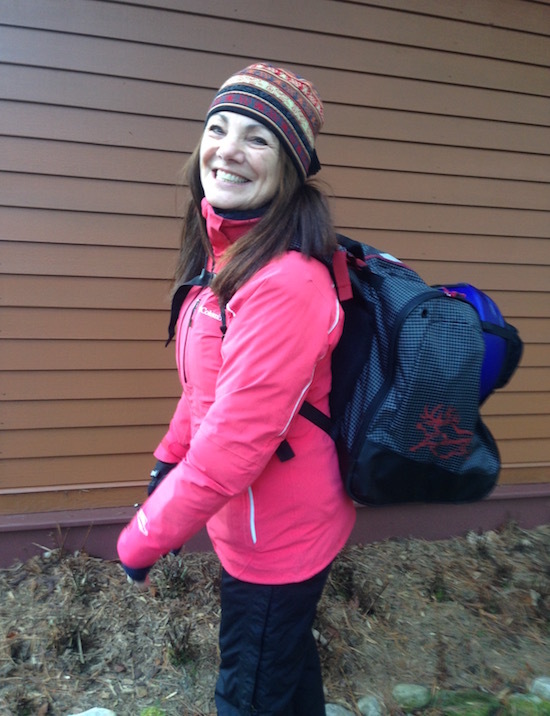 Which is why it’d be great to have a daypack that can seamlessly transition from one activity to another. 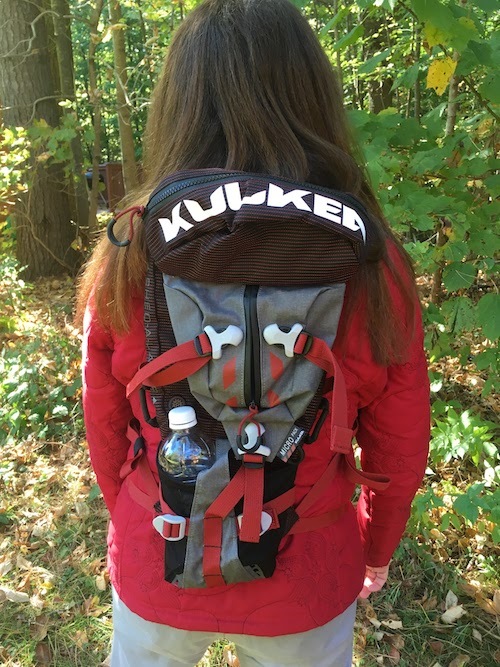 So when Kulkea contacted me about taking a look at their new Micro Pack, a multi-sport day pack, I was intrigued. A good boot bag can make a huge difference. I’ve been on a quest for one for what seems like forever, and I think I actually may have reached the end of my search. 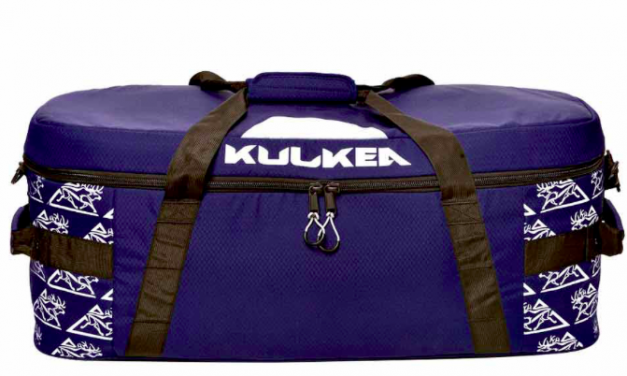 Kulkea sent me their Powder Trekker bag to review, and I’m so glad they did.